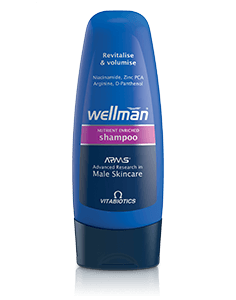 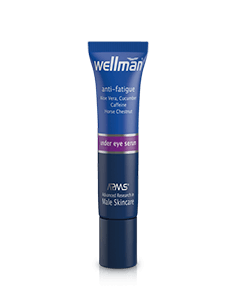 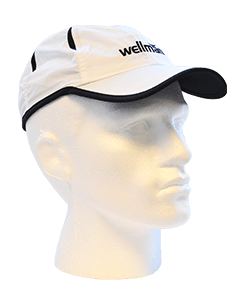 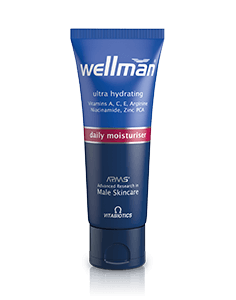 Formulated especially for men, Wellman Daily Moisturiser hydrates and protects the skin with 12 hour moisturising and helps reduce the appearance of fine lines. Formulated on the basis of Advanced Research in Male Skincare (ARMS) to smooth and strengthen the skin, leaving it feeling nourished and renewed. 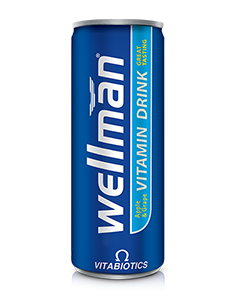 A unique blend with antioxidant vitamins A, C and E to nourish and protect the skin. 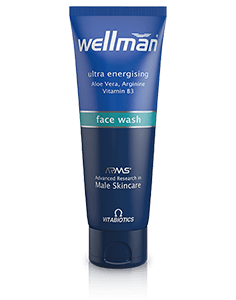 Arginine and Niacinamide smooth and strengthen the skin helping to keep dry skin soft and supple, whilst zinc PCA helps regulate excessive sebum production, a cause of oily skin. 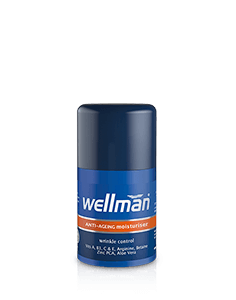 Cooling Aloe Vera helps soothe irritation, which is sometimes experienced with shaving. 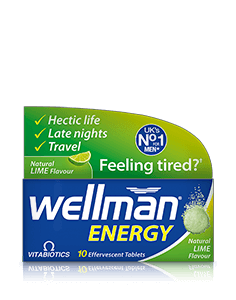 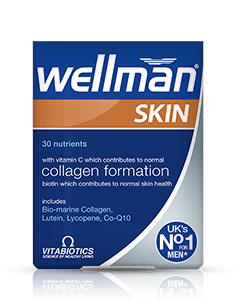 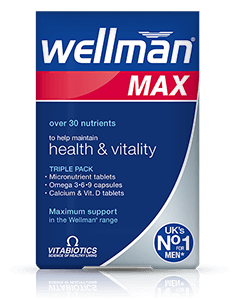 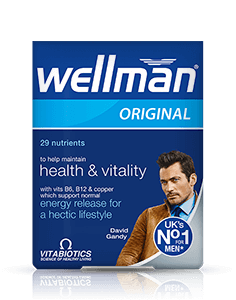 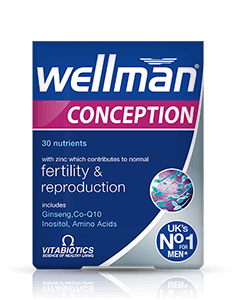 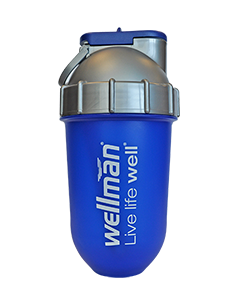 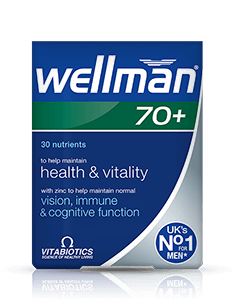 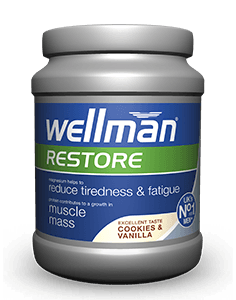 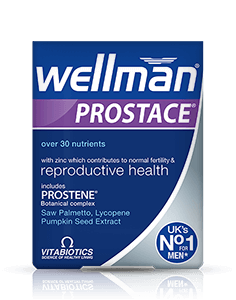 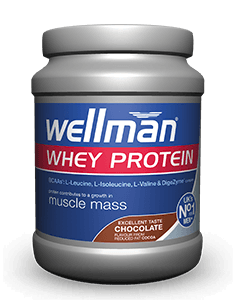 Wellman Daily Moisturiser is available in the UK from larger Boots stores. 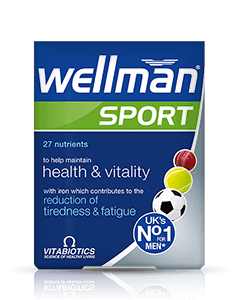 Alternatively you can order online here.